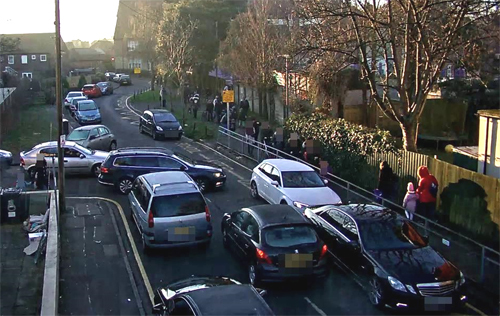 Bournemouth Borough Council is taking the first steps towards a fixed deterrent to reduce the increasing incidence of inconsiderate parking outside schools by deploying Videalert’s CCTV-based enforcement platform. Six cameras will be deployed as part of a year-long pilot scheme at an initial three school locations where illegal parking on the yellow ‘keep clears’ has been identified as putting children’s lives in danger. Videalert’s CEaaS solution involves a single PTZ camera being installed on a lamp post to continuously monitor the keep clear zones and automatically captures only the drivers that are stationary in defined ‘watch areas’ and exceed the ‘watch times’. The system combines automatic number plate recognition (ANPR) with video analytics. Qualified council operatives can access and review evidence packs using web browsers before transmitting confirmed offences to the back office processing system where PCNs are issued. Videalert is providing Bournemouth Borough Council with a dedicated virtual server to guarantee security and integrity with cloud storage used for backup.